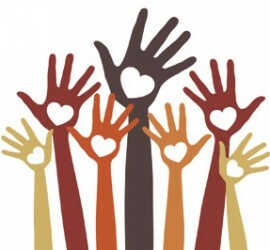 We would love for you to volunteer. Click the link below. Want to make a donation to a great cause? Click the link below. When a child is said to have “special needs”, it means that the child has challenges that are more severe than other children and that these difficulties may last a lifetime. Special needs children possess any of a myriad of possible diagnoses or disabilities; they and their families need support and assistance as they navigate the educational landscape. 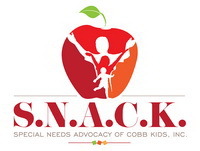 Special Needs Advocacy of Cobb Kids, Incorporated (S.N.A.CK., Inc.) is an all-volunteer, fully incorporated organization as recognized by Cobb County in the state of Georgia, founded in June 2014 by educator and Cobb County native, Jonell Adams, who saw the need to promote awareness of special needs concerns and assist the families of special needs children locally. S.N.A.C.K., Inc. empowers the families of these children by providing education, advocacy, resources and services. 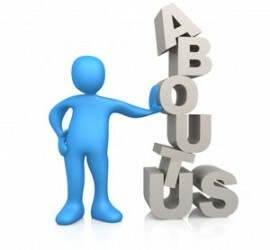 Our mission is to provide support to special needs children in Cobb county, Georgia that improve their life skills, education and overall quality of life while enhancing their families’ ability to nurture them.